Time travel is something we as a whole have been obsessed with for years. Whether it is possible or not, it is something most would love to take part in. 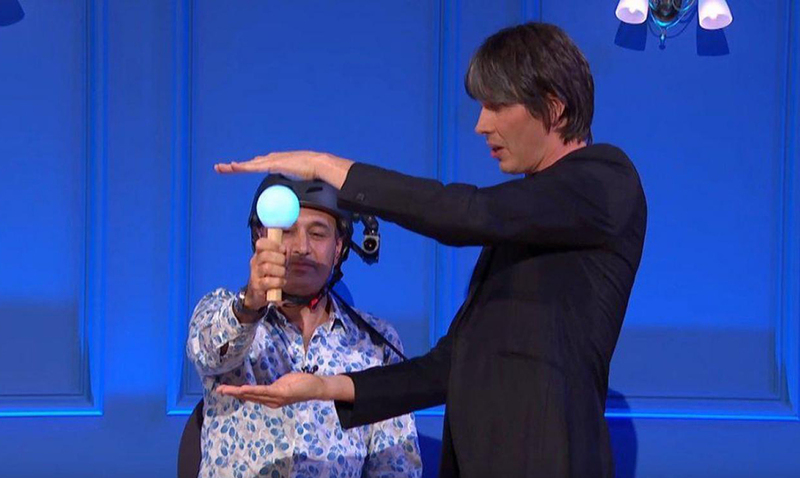 Professor Brian Cox, who happens to be a quite prominent mind in the world today might have through a quite mind-blowing experiment proven that time travel is possible. For those who do not know, Cox is a physicist who works at CERN. He has blown us all away time after time. Cox has said before that time travel is quite easy but only in one direction. He says that moving forward even by thousands of years would not be all that complicated. The only struggle would be moving backward in time. You see, while Einstein’s theory of Special Relativity would give lots of freedom in regards to the future when it comes to chasing the past a wormhole would be needed or at least that’s what Cox says. Now, if you are someone that is truly fascinated by time travel and the thought of moving forward if not backward. What do you think? I for one would be ecstatic to experience time travel on any level.